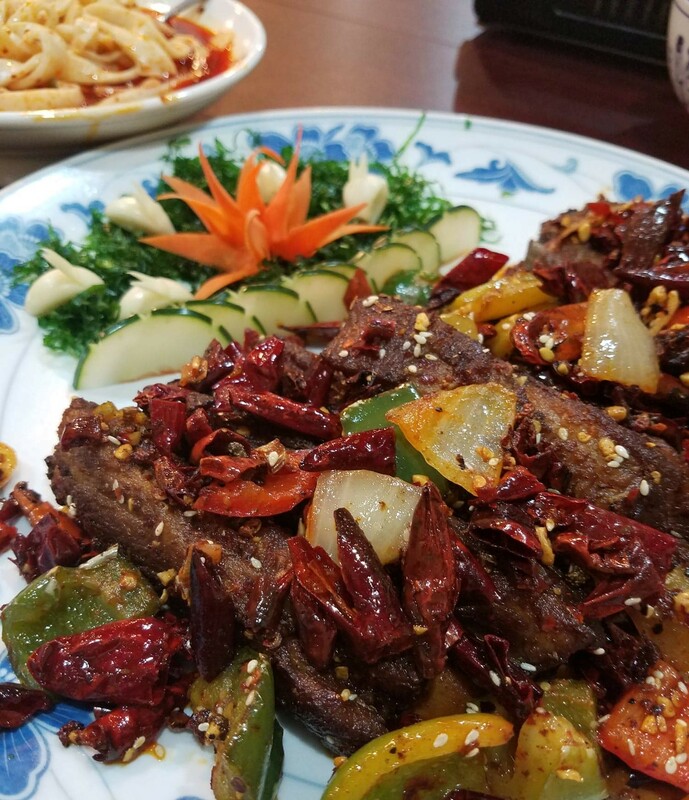 Since its opening in 2013, Panda Gourmet has been debated as THE go-to spot for traditional Sichuan food. Forget what you think you know, and head to Northeast to try the real deal. The restaurant's location will perplex you. It is tucked on the side of the Days Inn, partially hidden by a Dunkin' drive-through. You can't even really see it from the road, so look for the motel sign before you miss the turn. ADDRESS: 2700 New York Avenue NE | Washington, D.C. 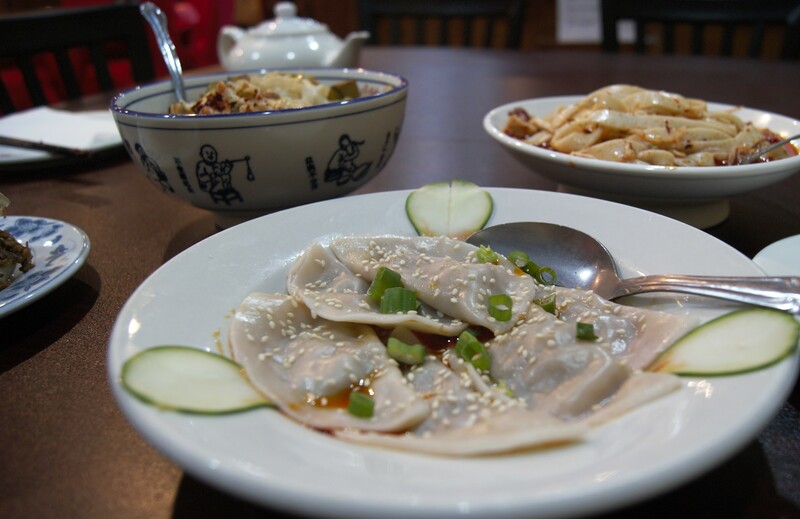 I sat down with owner Joseph Huang to learn more about the food and its origins. 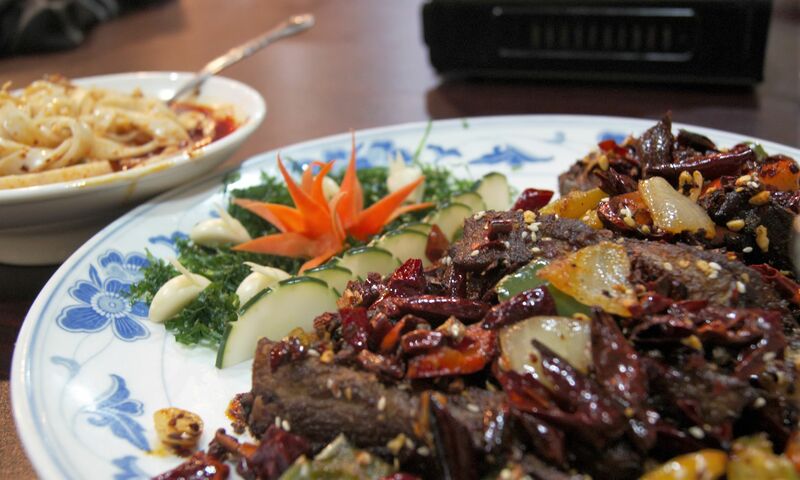 "We serve real Sichuan food with all of the traditional spices," Huang explained. 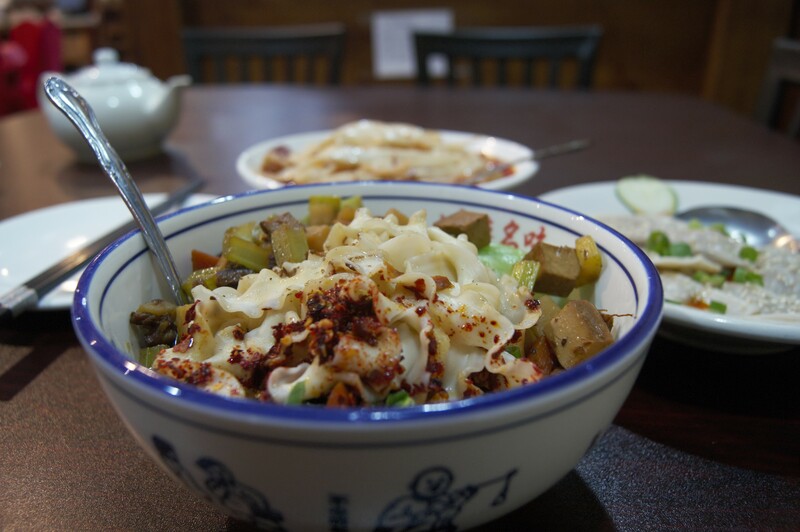 "Our food is also from Xi'an, one of the most ancient cities in China. About 70 percent of our customers are Americans who have been to China and enjoy traditional foods." Every three months or so, they have spices imported from China to make sure everything is just right. 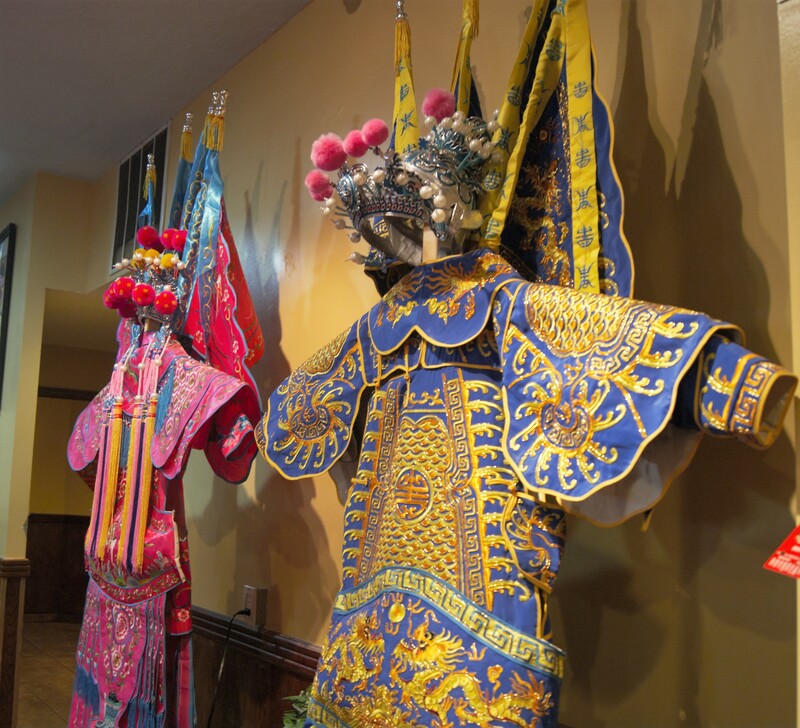 Their chefs hail from mainland China, and they opened their second restaurant, Xi'an Gourmet, in Rockville last year. 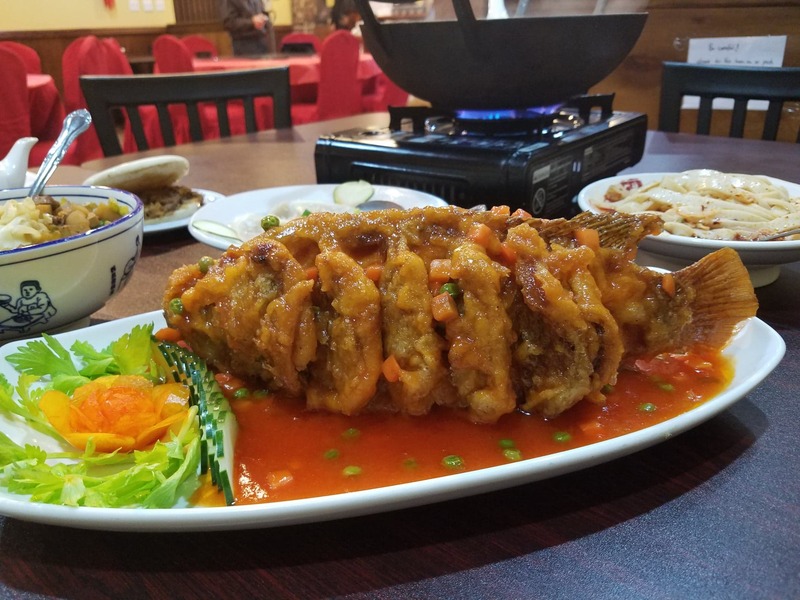 This show-stopper of a dish came out looking like it would swim off the platter. Perfectly crisped in a light batter and dressed with a sweet, tangy red sauce, this is a great option for anyone who doesn't want spicy food. See how thin and somewhat simple the sauce is? It's nothing like the goopy orange glaze you get from your regular carryout Chinese restaurant. These delicate pork dumplings are served in a pool of chili oil-based sauce. Surprisingly, these are only about medium-hot and pretty addicting. 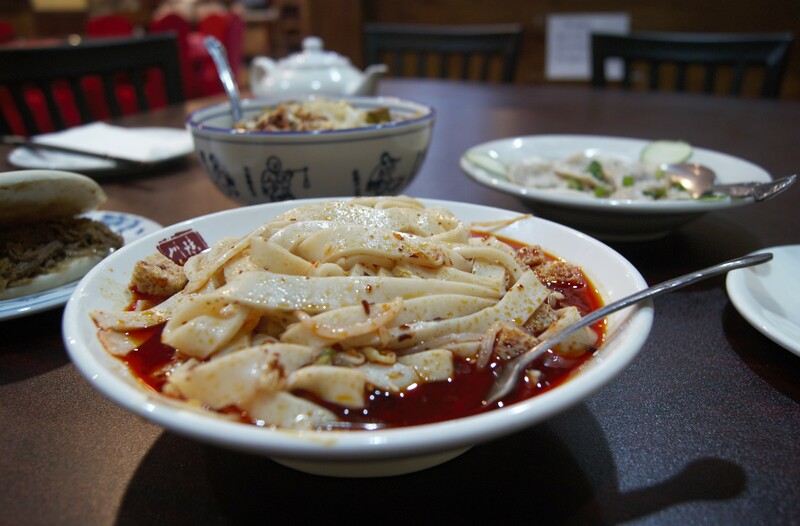 These firm, hand-pulled noodles have that distinct "ma la" or slowly spreading heat. First, you'll notice the tang of the vinegar in the sauce and the smooth, mellow taste of the dough. The spiciness will actually leave you wanting more, especially when you take a bite of spongy seitan. 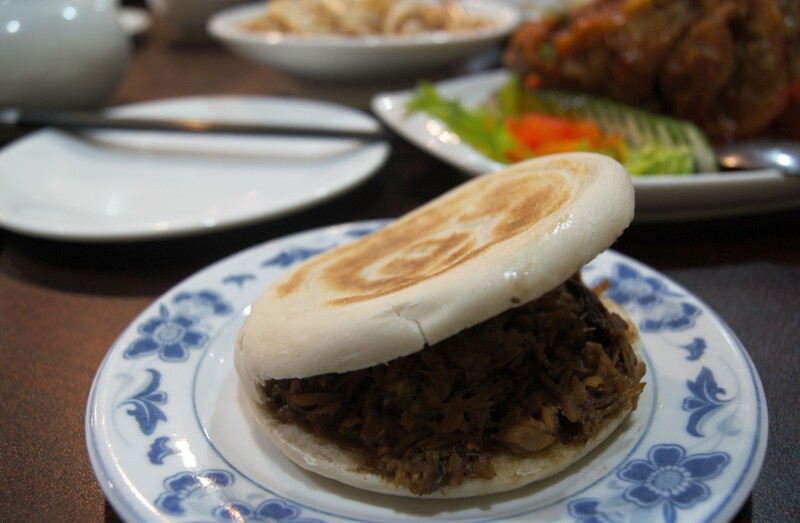 This classic Xi'an street food pairs a crisp housemade bun with finely chopped, seasoned pork. "There are 18 spices in that meat," Joseph tells me with a little smile. You can tell in every lovely, juicy bite. This simple dish features tender chunks of lamb and meltingly soft boiled white carrot. The broth isn't as spicy as it looks, and this would be the perfect meal on a cold winter day. I have to be honest -- this dish scared me. I can't really handle truly hot food, but Joseph assured me I would like it. He was right! The ribs are rubbed in a complex spice mix featuring the almost floral Sichuan peppercorns and plenty of cumin. They're perfectly cooked and smothered with vegetables and chunks of dried chili pepper. Surprisingly, the dried peppers were fried to a crisp and added more texture than heat. These gorgeous noodles were absolutely delicious. Their delicate, ribbon-like shape is the perfect backdrop for the chili oil and chopped tofu and vegetables. The leftovers weren't as strongly flavored, so eat these right away. I have to warn you -- this type of traditional Chinese food may not be for you. It breaks my heart to read reviews complaining about bland food or how bad an Americanized dish is. If you take an Asian chef and ask them to cook Americanized Asian dishes, you'll often be disappointed with the results. 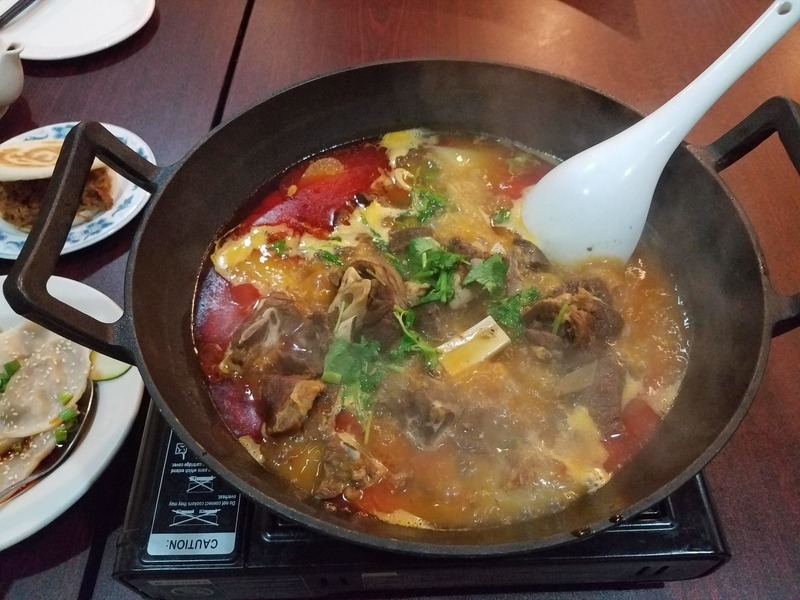 That said, Panda Gourmet is where you should go if you want to try real Sichuan and Xi'an specialties prepared the right way. Oh, and eat the peppers. They may surprise you. Disclaimer: We were treated to all of the beautiful dishes pictured -- Joseph wanted our OCN readers to see the types of Chinese specialties waiting for them at the restaurant. For more information about Panda Gourmet or to place an order online, visit their website. They also have a banquet room that can seat 60! 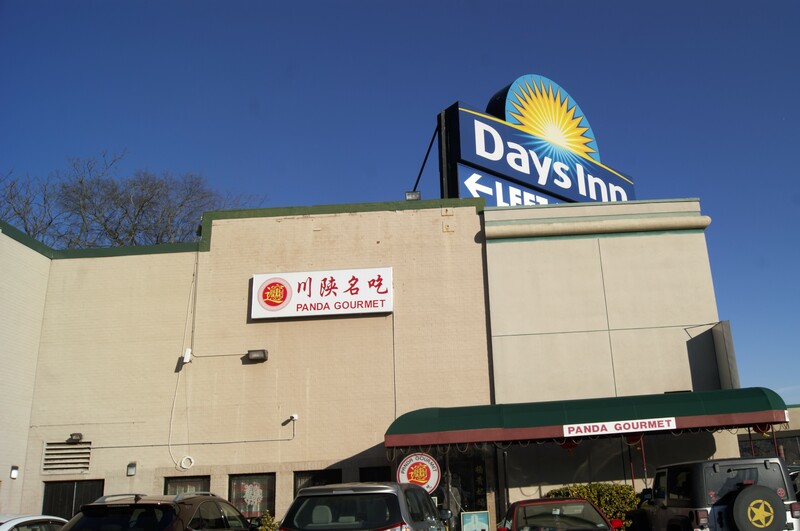 Have you been to Panda Gourmet? What are your favorite dishes? Let us know in the comments below. Want more recommended restaurants to try? Check out our review of Pallette 22 in Shirlington!